Thanks a bazillion! Much love! Keep the good vibes circulating! Stay lifted! Wow! What a year! So much has happened. So much has changed. I feel like there has been an equal amount of awesomeness and suckassness. Many folks have left this world, while many folks remain. While we miss those who are no longer here, we have so many people we love still with us to celebrate life with. And I am truly and overwhelmingly thankful for those who are still here. We also have memories of those who have passed that will live on forever in our hearts and minds. Let their memories bring us joy and inspire us to appreciate our time even more, and improve our experiences with each other every day by choosing love over hate. I’ve got a feeling that if we take each day as it comes and proactively put forth effort to continually become the best version of ourselves that we can be, while helping those around us do the same, we will see a much better trip around the sun this go-round. Here’s to 2017! Much love and many blessings to everyone! Keep the good vibes circulating! 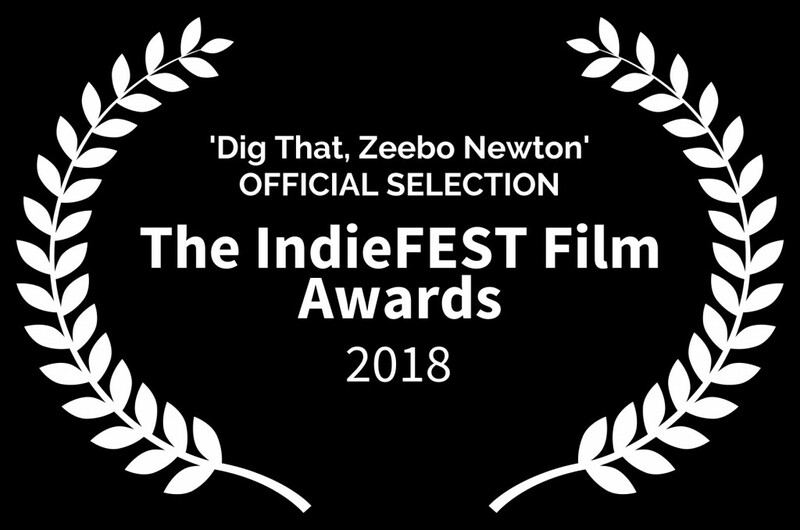 Thanks a bazillion! Keep the good vibes circulating! Stay lifted! 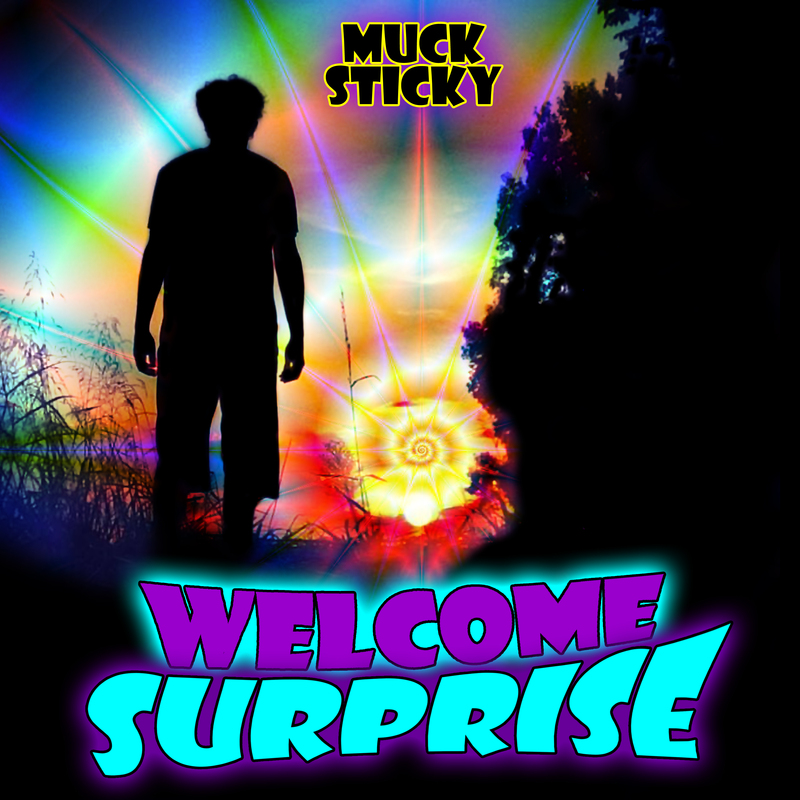 On Friday November 18th, 2016, legendary independent recording artist Muck Sticky surprise-released his brand-new, nineteenth album ‘Welcome Surprise’ to his unsuspecting fans. 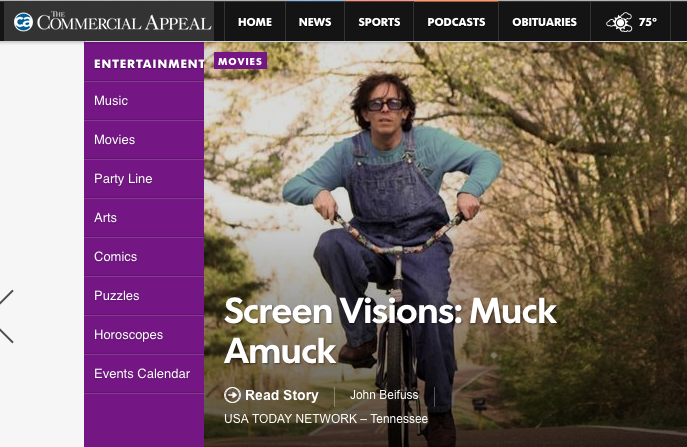 Known for blending outrageous comedic lyrics with motivational and uplifting messages on top of his own quirky, southern style of beats and melodies, Muck’s funky sound keeps getting bigger and better with each album. Since 2001, Muck Sticky has been creating his own world of music and videos, and become a legend in the hearts of his fans. When you hear a Muck Sticky song, you know it’s a Muck Sticky song. Colorful, quirky, and full of surprises, this weird and wacky wordsmith from Memphis, Tennessee has garnered over 25 million song/video streams online, sold over 1 million digital downloads, and has done it all without a manager, label, agent, or publicist. He speaks to his audience in a way no other artist does. Not afraid to be completely vulnerable and say things nobody else will, his ability to deliver humor with a nifty lyrical flow gives listeners a welcome respite from all of the negativity in the world today. One of the most common sayings among his fans is “you can’t listen to a Muck Sticky album without smiling and feeling good”. And this new album is no exception. Listen to the entire album for free on his YouTube.com/MuckStickyTV channel, and find it on most every music platform including iTunes and Spotify. Visit MuckSticky.com for more info and follow him on Twitter & Instagram: @MuckSticky. This brand new song comes with the announcement of a brand new album ‘Welcome Surprise’, which will be the 19th album in Muck Sticky’s repertoire. No release date has been announced yet. But given the fact that this song came with pretty much no warning, it might be a good idea to stay tuned to Muck’s social media pages. Ya never know what might happen. Please share this song and spread the good vibes. Call your local radio stations and request ‘Fun Guy’ by Muck Sticky today!